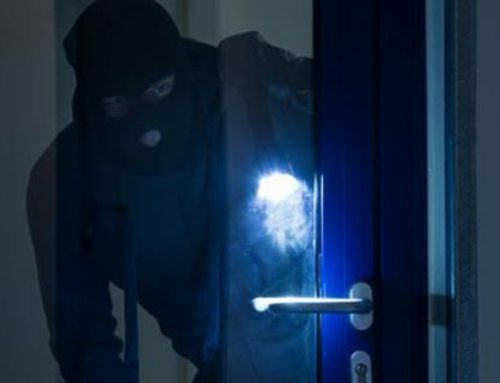 When it comes to protecting your home, there is no such thing as being too secure. When you think about it, your home is where you store all of your valuables (many of which can’t be replaced) but more than this, it is where your loved ones live. 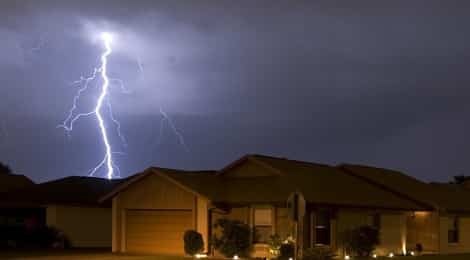 Whether you are taking off on holidays, work long hours, or just aren’t home much, it is important to make sure everyone who lives there is well protected while you are gone. 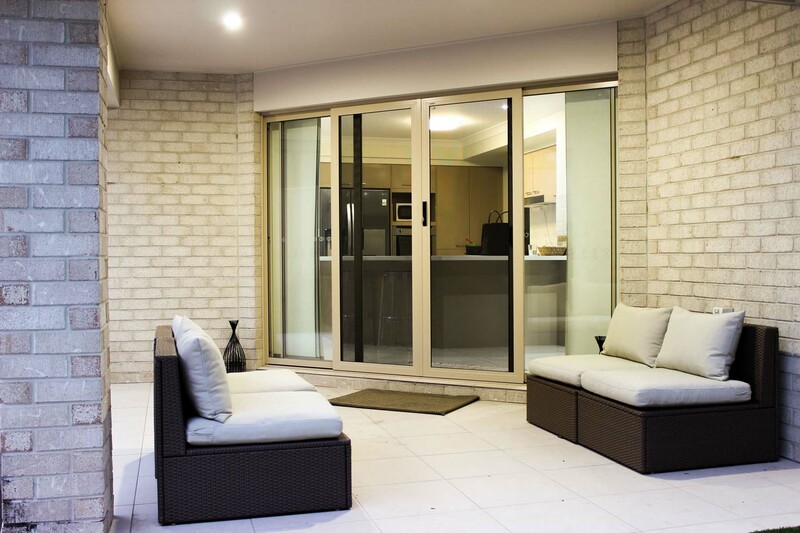 Here are some great reasons to get security screen doors in Brisbane. 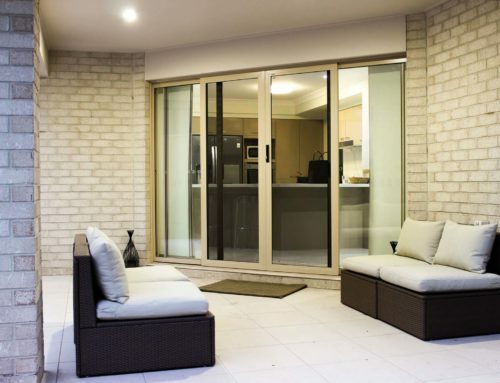 The most obvious reason for getting security screen doors in Brisbane is security. Typically made of steel, these doors add an extra layer of protection against unwanted intruders, deterring them from breaking into your home. The steel is stronger to destroy and break through than your average screen door. 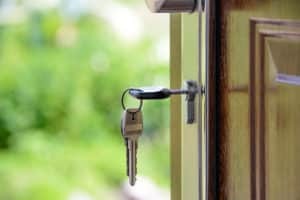 An added bonus of security screens is the extra level of privacy it adds to your home. You can stop nosy neighbours from peering in, while you are still offered great views of the outdoors in the process. With security screens on your door, you can feel safe leaving the main door open and allowing fresh air into your home. This natural light and fresh air works wonders for your mental health, providing the perfect peace of mind at the same time. 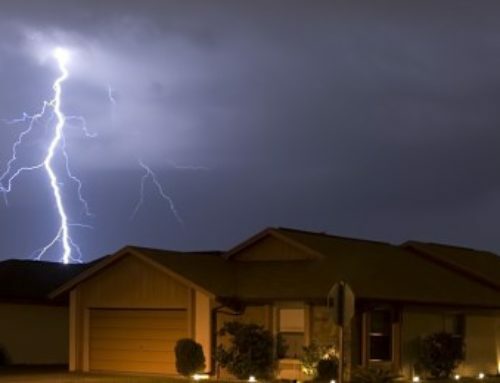 If you are looking to have your home protection increased, then get in contact with the experts at Securelux today. They will be able to install your security screens professionally and safely so you can rest assured your family and belongings are protected.